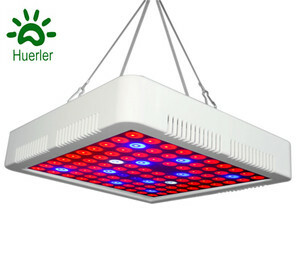 Shenzhen Driverkerr Intelligent Control Technology Co., Ltd.
Hydroponic Plant Full Spectrum Led Grow Light Lamp The second weeks of using panel led grow light,you will find more leaf come out. 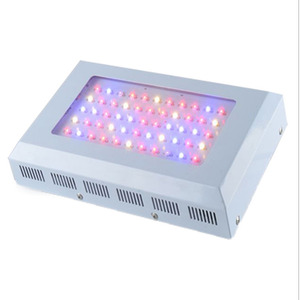 The third weeks of using panel led grow light,you will find more and more leafs come out,This plant grow healthy and green. Q2:Do you have a special price and service for wholesales9 A: Yes, we have the most competitive price and best service to support wholesale customers. 2. Payment notice must be finished within 4 working days after everything confirmed. Attention If interesting this product, pls feel free to contact me at any time. 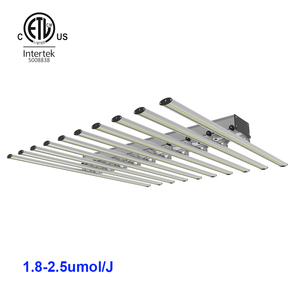 If need to know more details about this product, pls feel free to contact me at any time. And our sales will help you to track them until they arrives at your place safely. Any quality problem when you get the lamp, we will fix it till you are satisfied. Send your message and our sales will reply to you very soon. Application: Trade Terms: 1. Payment term: T/T in Advance. (30% deposit by T/T or Westernunion; 70% before delivery for bulk order. ) 2. Delivery time: 3-7 days for regular order; 7-15 days for bulk order. 2. LCD screen to indicate light's working status, such as the intensity in each channel, whether fans are working properly. No need for WIFI, then use the provided ergonomic and user friendly remote controller that comes with every fixture. If you are very urgent to get the price, please call us or tell us in your email so that we will regard your inquiry priority. 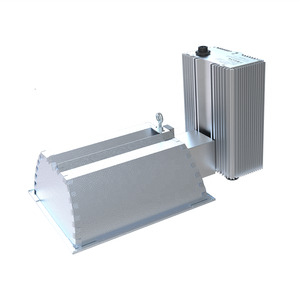 400w HPS replacement with 4.5ft x 3.8ft coverage at 18" height - PERFECT for compact applications or using multiple units for even coverage . 4). 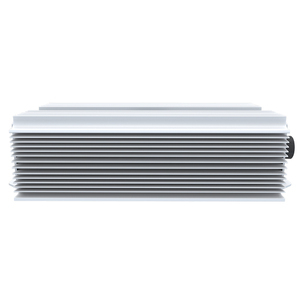 OEM service is available : we can add your logo on the house casing for bulk order if needed . Spectrum Report Aging Testing: All Gerylove Led Grow Lights are tested for 12 hours before shipment to make sure each light in its perfect condition . our LEDs can sustain the high power of reflow ovens. 10 QC staff monitors the entire production process to ensure our product quality meets your requirements. All our products comply with CE standard and the RoHS Directive. JIYUANLUX strives to provide stable,reliable and high quality products at competitive price to satisfy all customers. 3. Send extra accessories to help fix the lamp for free international express. During the warranty period,if any defects happen,please send us a picture and our engineers will analyze what the problem is. 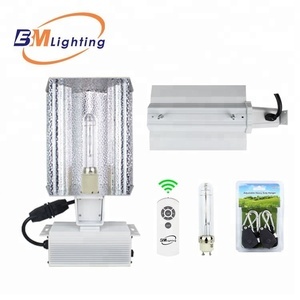 Alibaba.com offers 263 300w hps growing light system products. 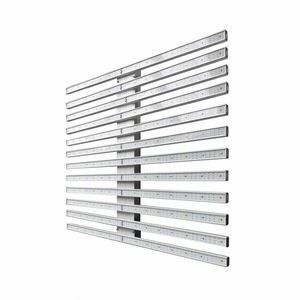 About 36% of these are led grow lights, 29% are ballasts, and 1% are high pressure sodium lamps. 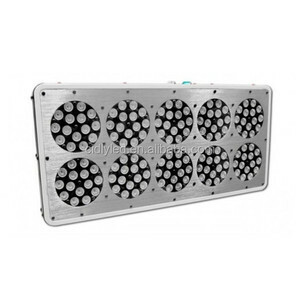 A wide variety of 300w hps growing light system options are available to you, such as t5, t8. You can also choose from paid samples. 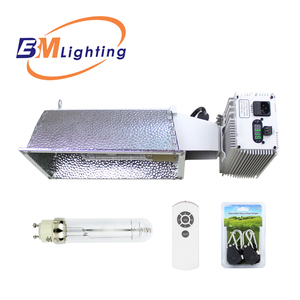 There are 183 300w hps growing light system suppliers, mainly located in Asia. The top supplying country is China (Mainland), which supply 100% of 300w hps growing light system respectively. 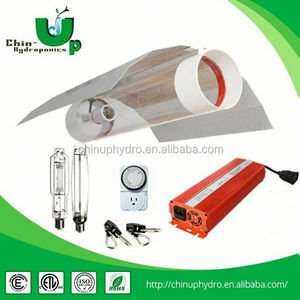 00w hps growing light system products are most popular in North America, Western Europe, and South America.